STS Technical Services is hiring Project Engineers in Oshkosh, Wisconsin. Work for our premier client who is a leader in their industry. This is a great opportunity to grow with for a Fortune 500, multi-billion dollar company who has won numerous awards including: Forbes 2017 America’s Best Large Employers. Glassdoor 2018 Best Places to Work, and 2018 World’s Most Ethical Companies. Responsible for managing the Bill of Materials team and supporting the Engineering Change Notice process. Enforce proper process execution, maintain documentation, identify opportunities for improvement and act as project manager or business stakeholder for those improvement projects. Position may include the supervision of engineers and designers. 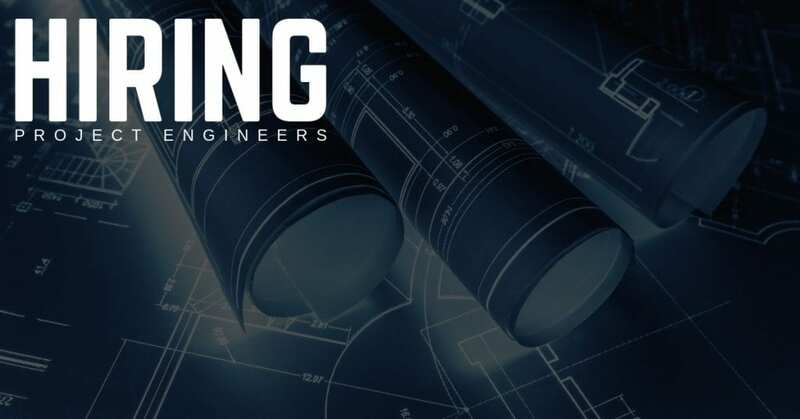 Perform high level engineering analysis and design of new and modified components and subsystems in accordance with engineering standards and project scope. In addition, our client offers excellent growth opportunities and room for advancement. STS Technical Services places Mechanics, Engineers, veterans and technical professionals into contract and direct hire positions across the U.S. We work with some of the largest corporate names in the country, and we have hundreds of opportunities for you to explore! If you have questions, please contact an STS Recruiter at 262-439-7509. Otherwise, all interested applicants are encouraged to apply directly on this page. To apply for this job email your details to Robin.Pecaro@ststechnicaljobs.com.